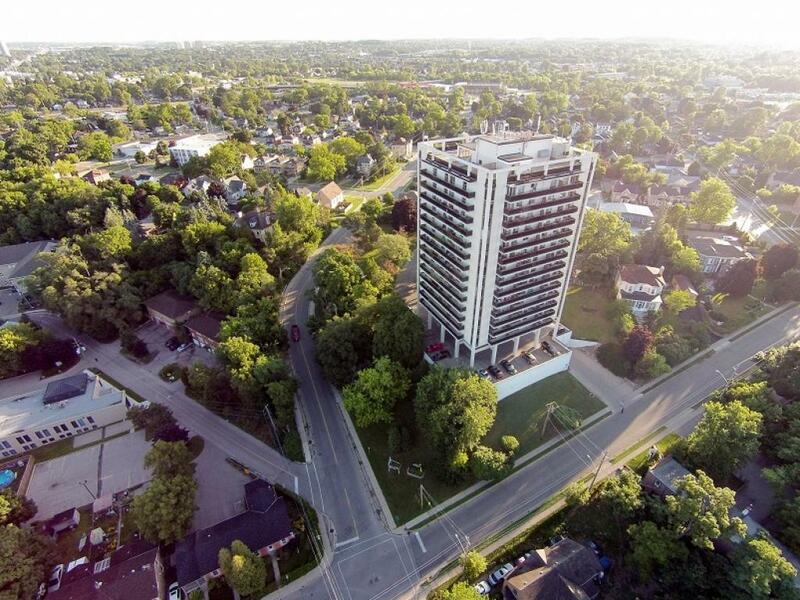 Cambridge Park apartments sit majestically atop the hill at Cambridge Street and Park Hill Road. 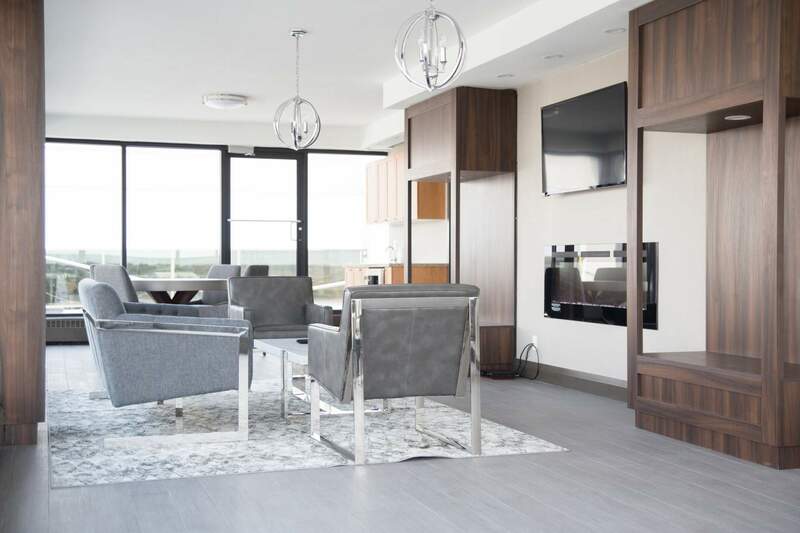 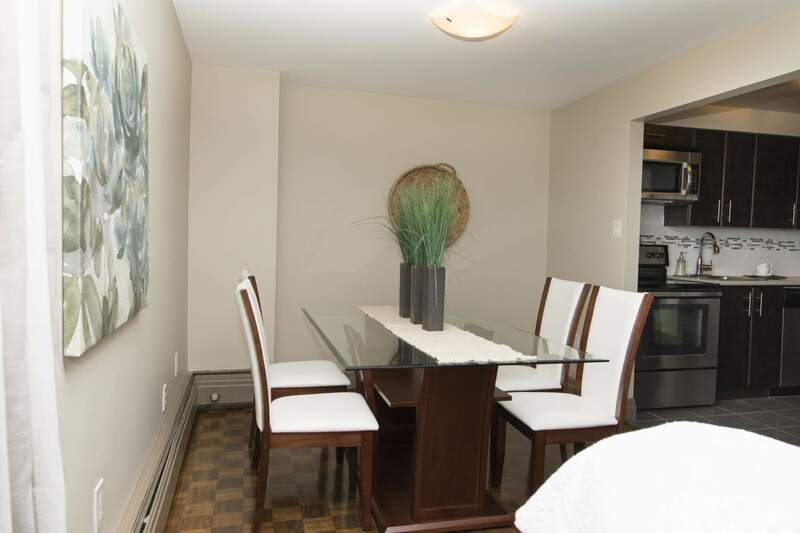 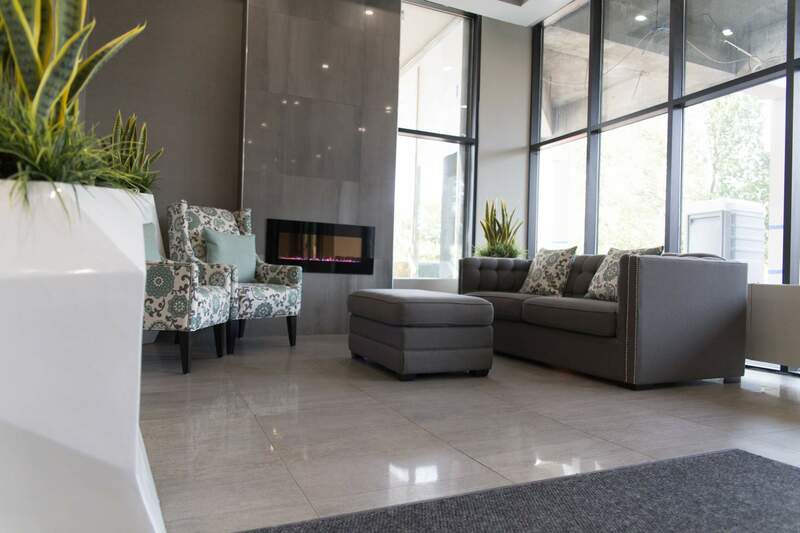 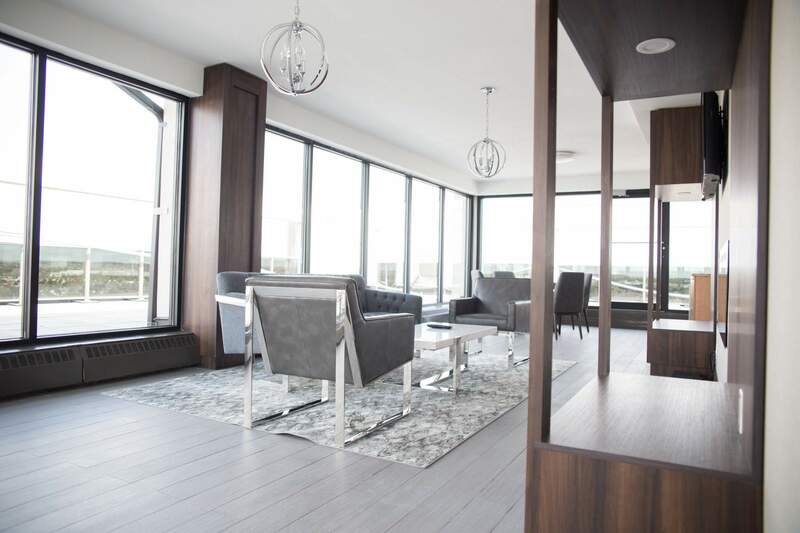 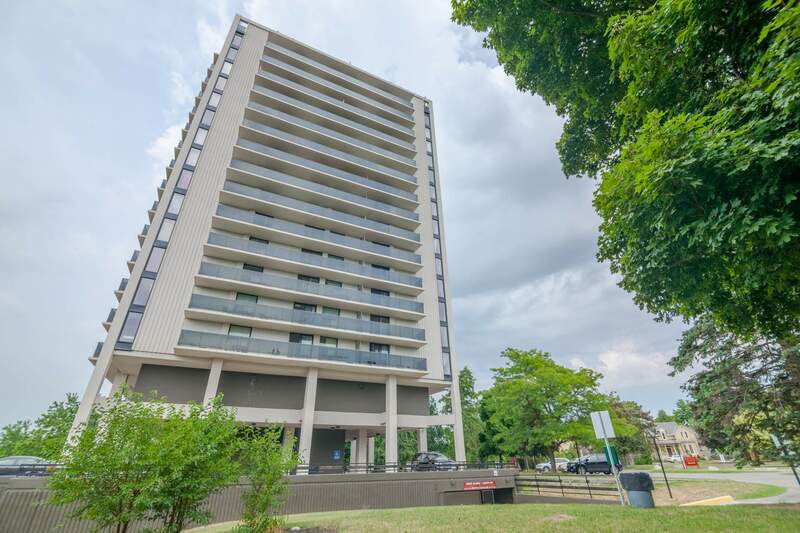 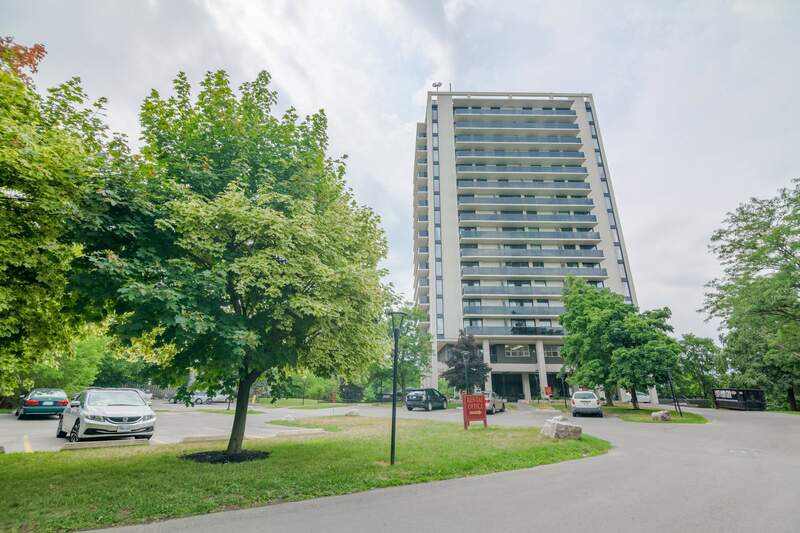 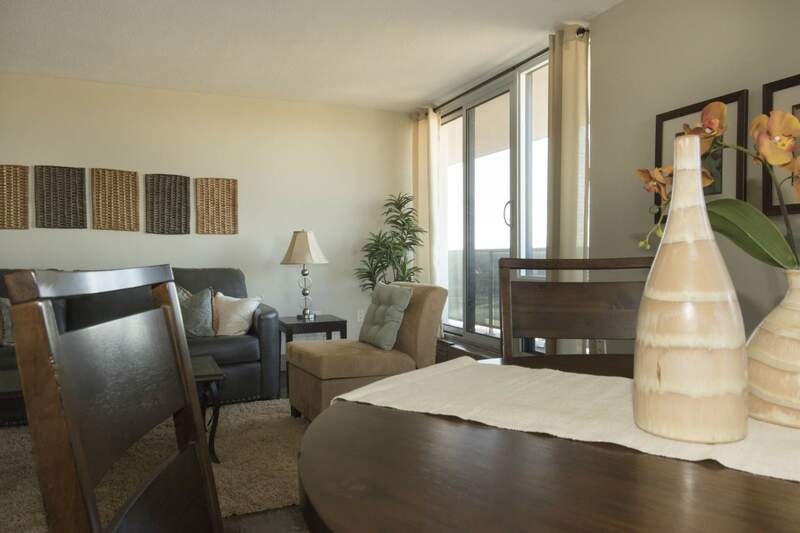 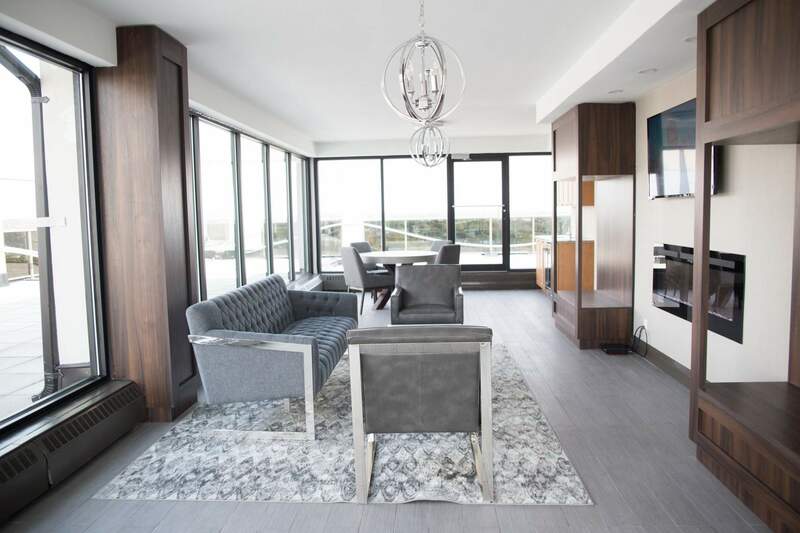 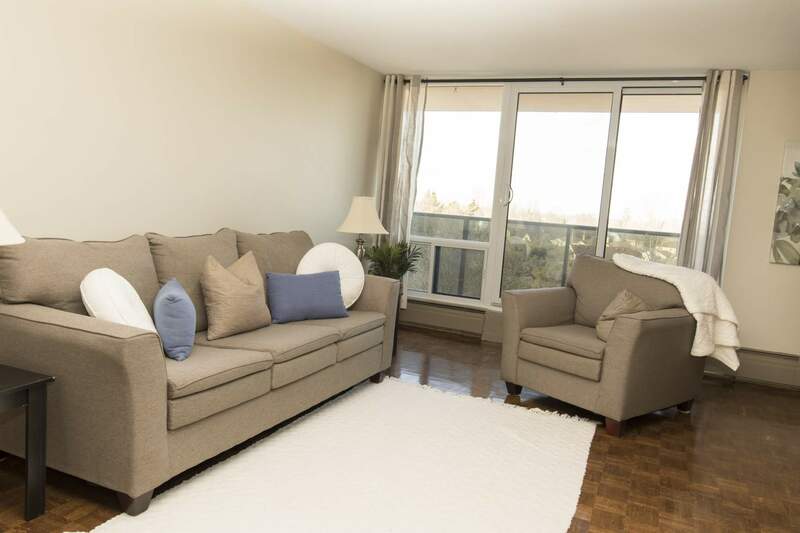 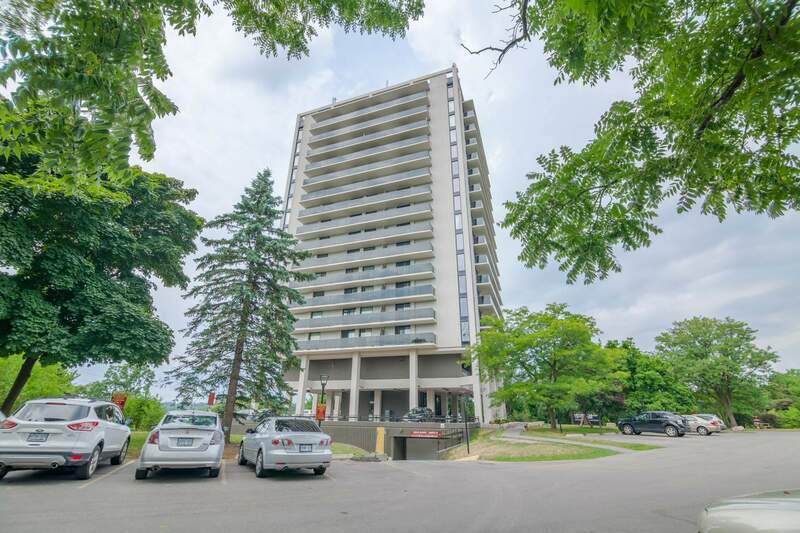 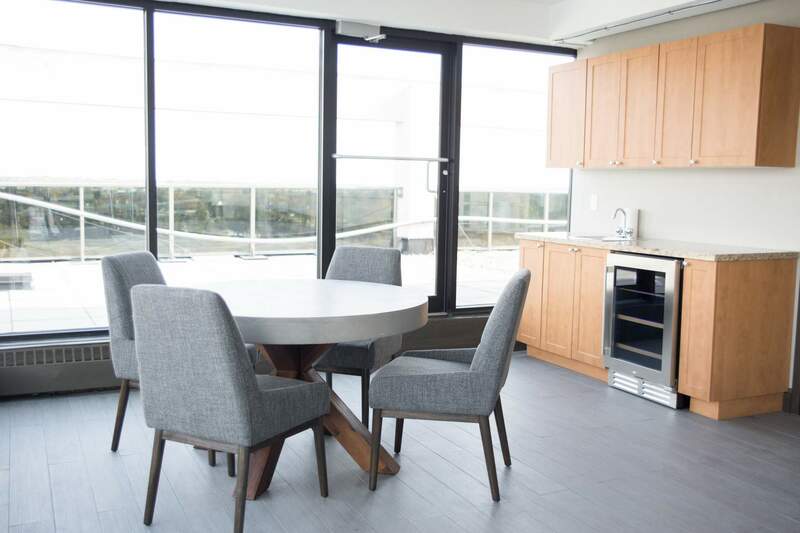 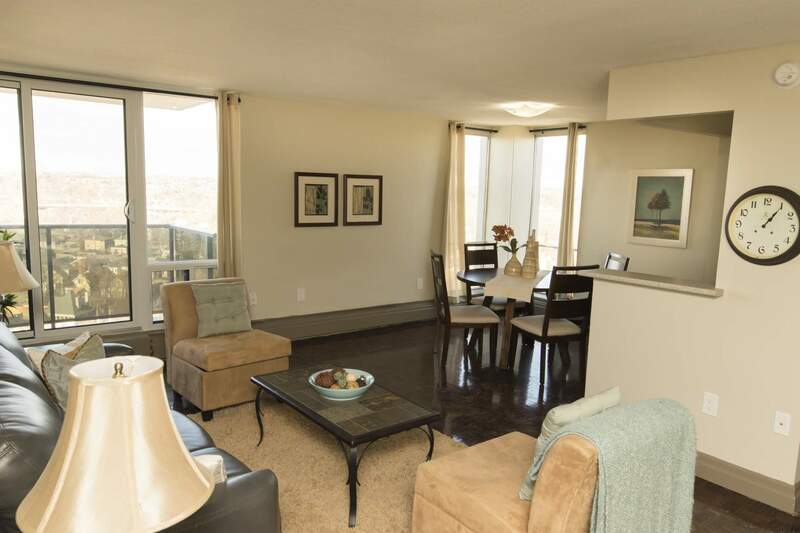 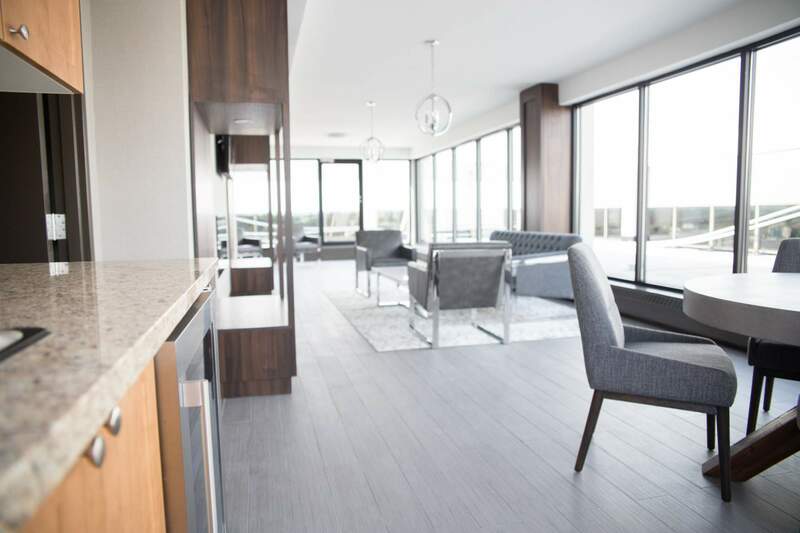 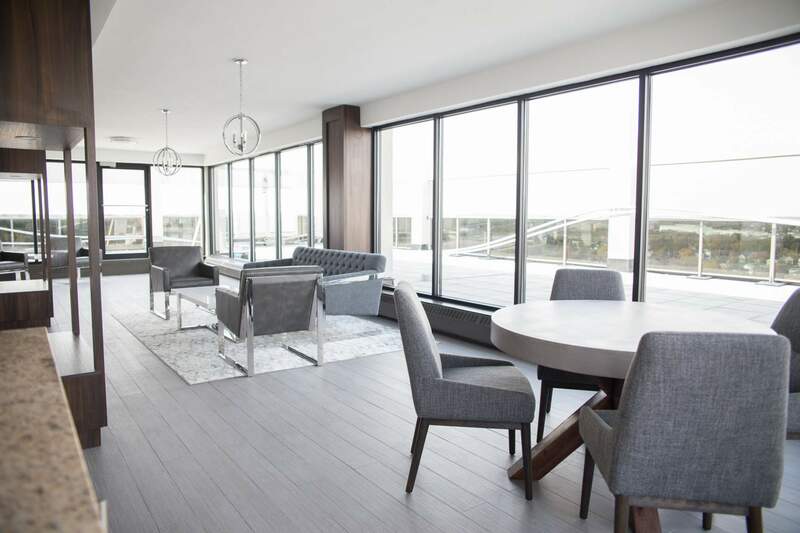 Enjoy the stunning views of downtown Cambridge and surrounding area, from your above average sized one or two bedroom suite in the Cambridge Park Apartments. 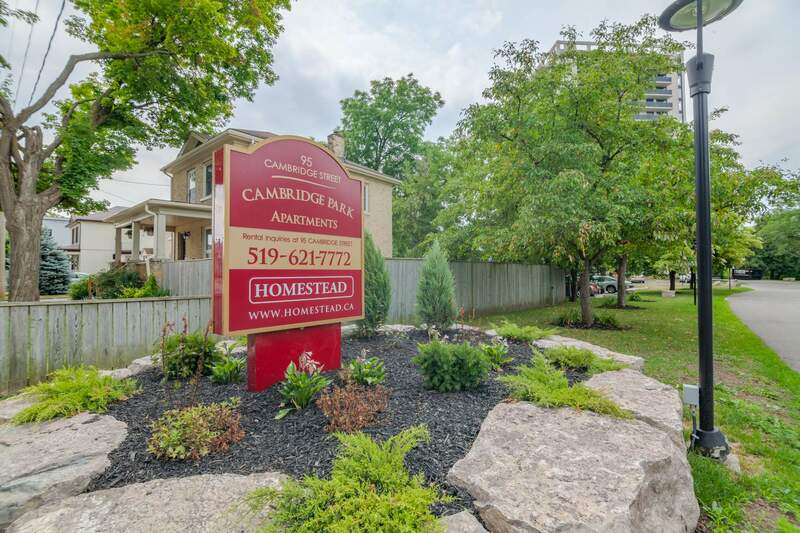 Easy access to public transit, downtown shopping and dining make Cambridge Park the ideal location for anyone looking for convenience, style and affordability in their living accommodations. 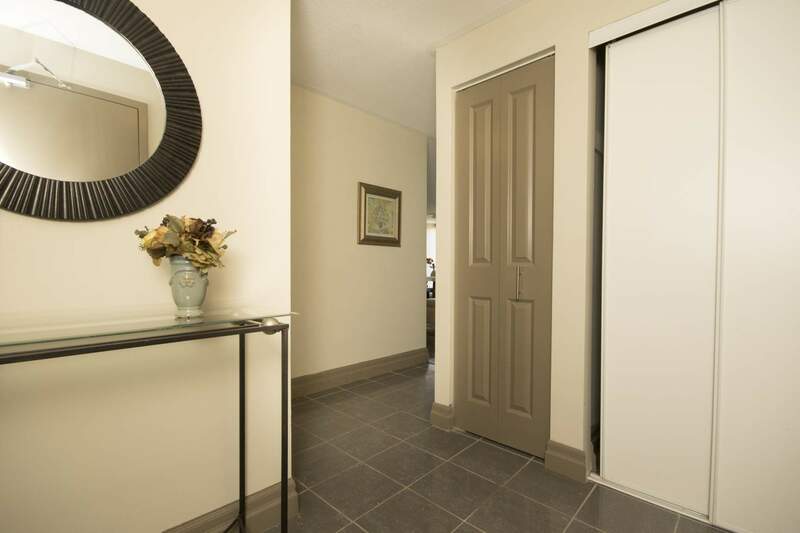 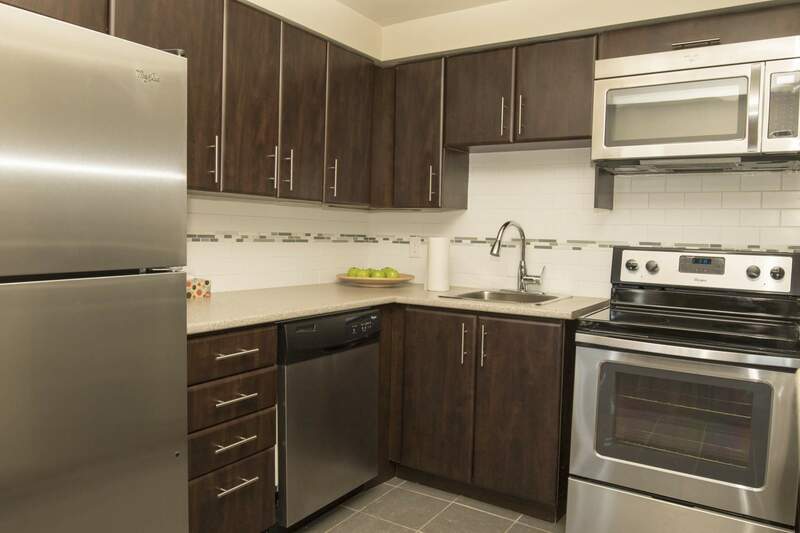 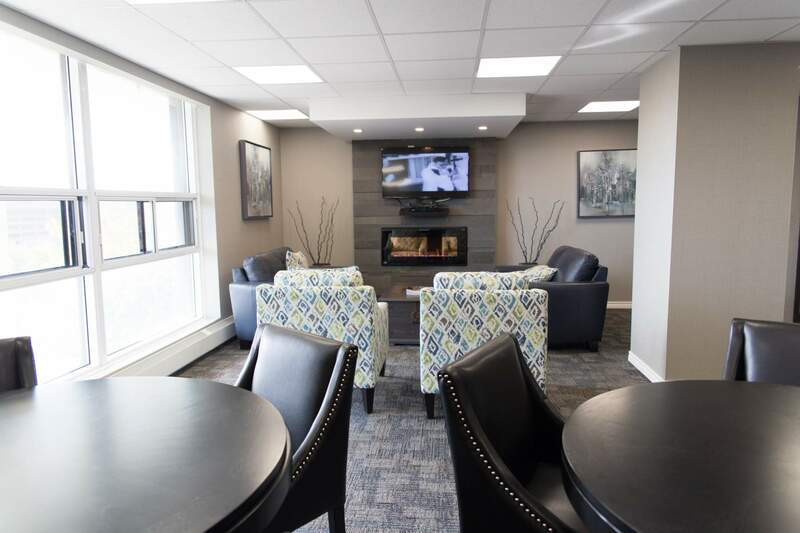 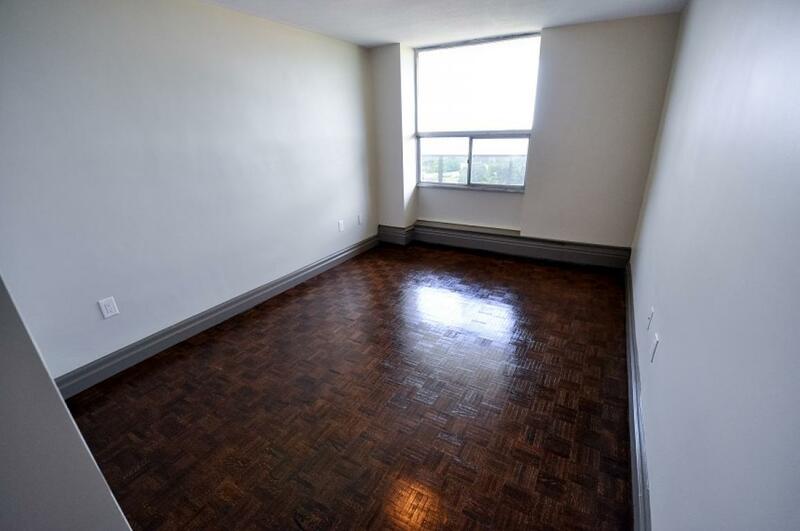 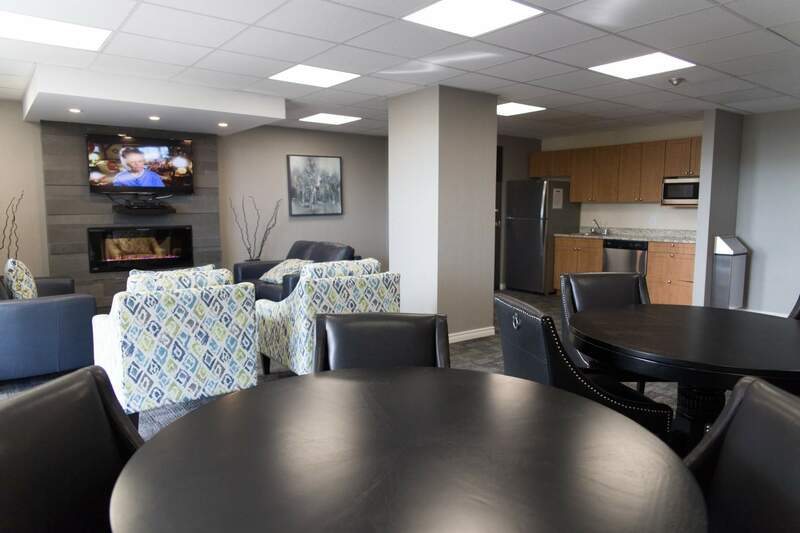 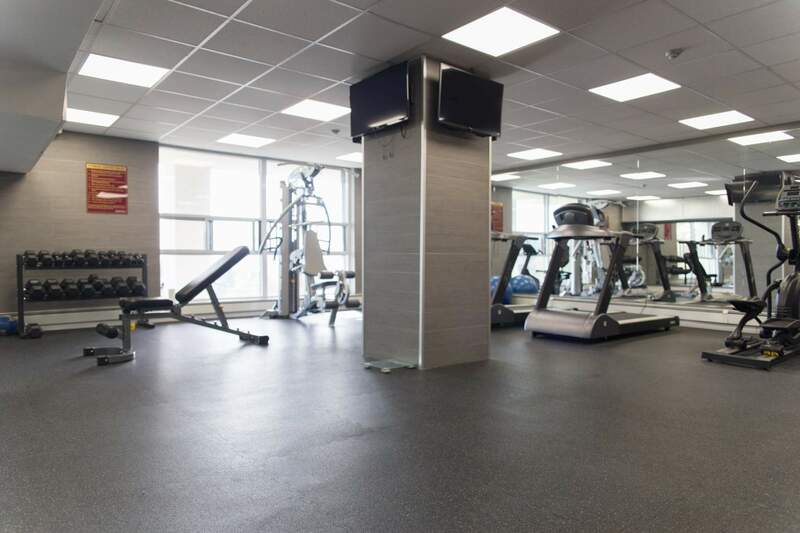 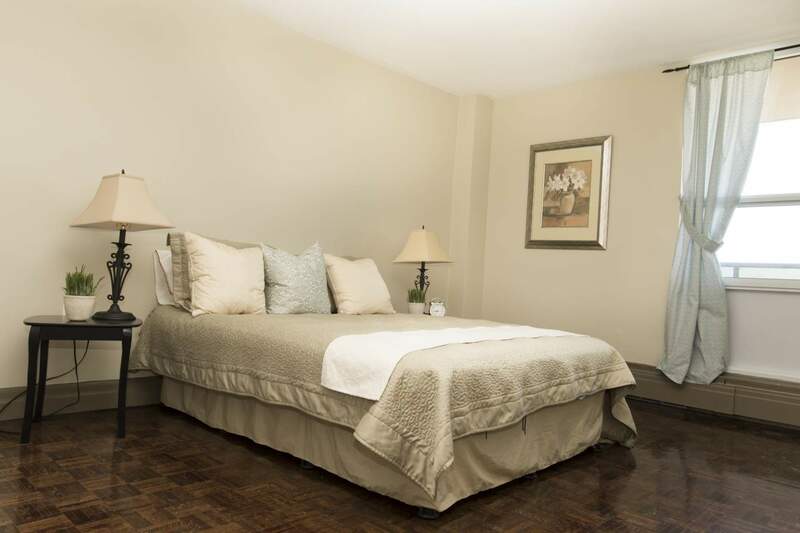 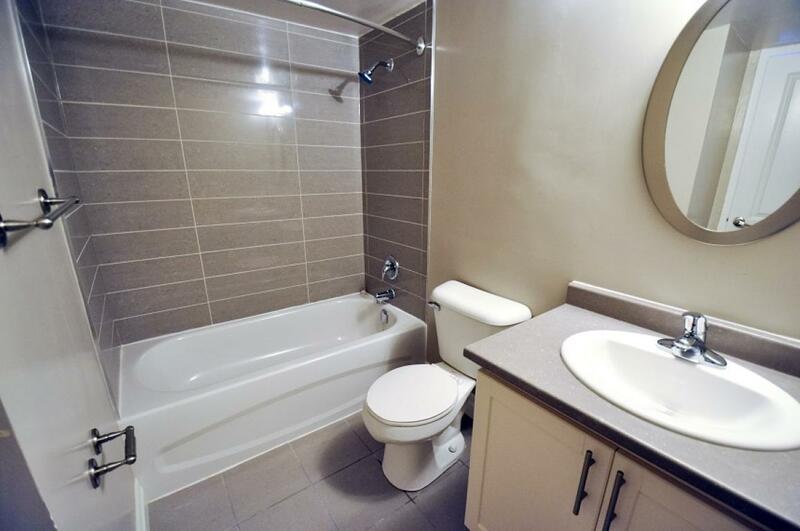 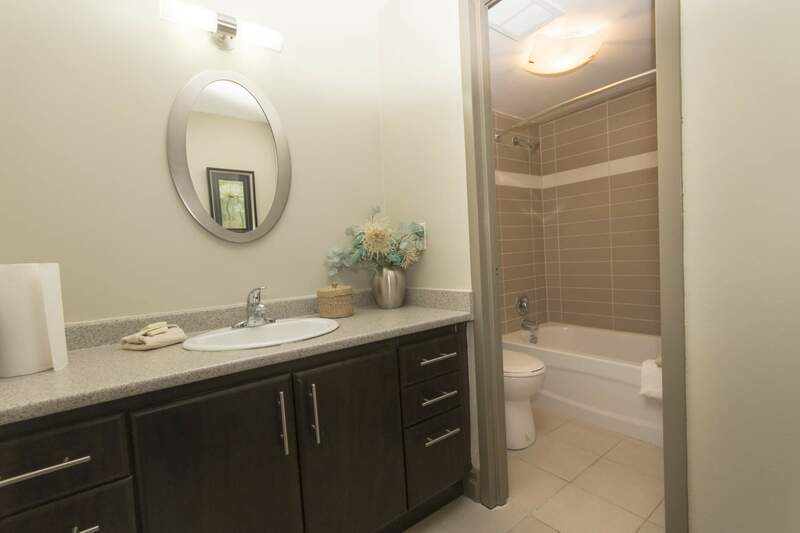 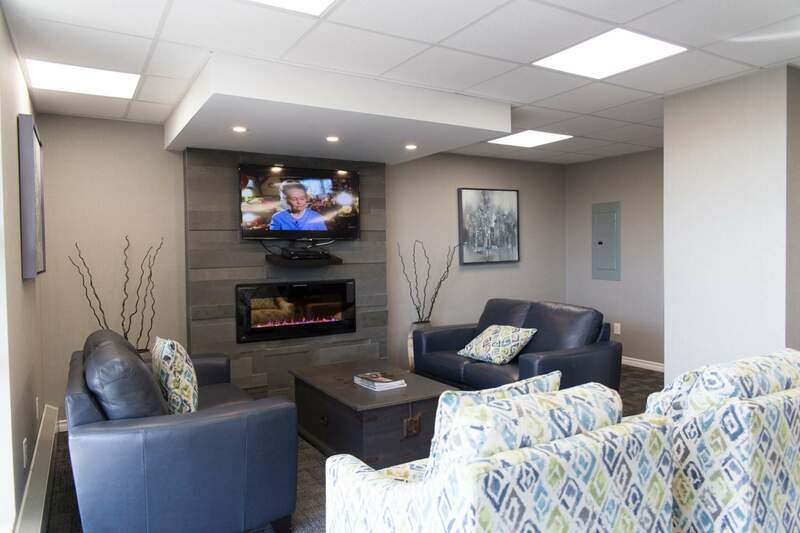 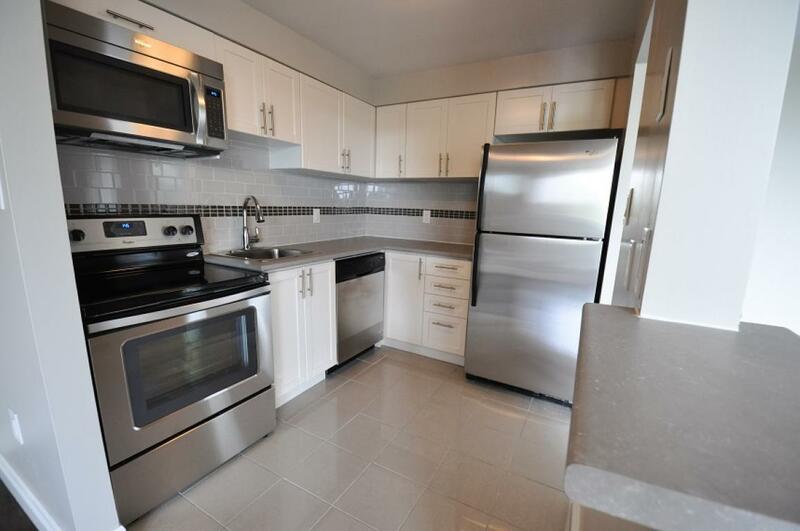 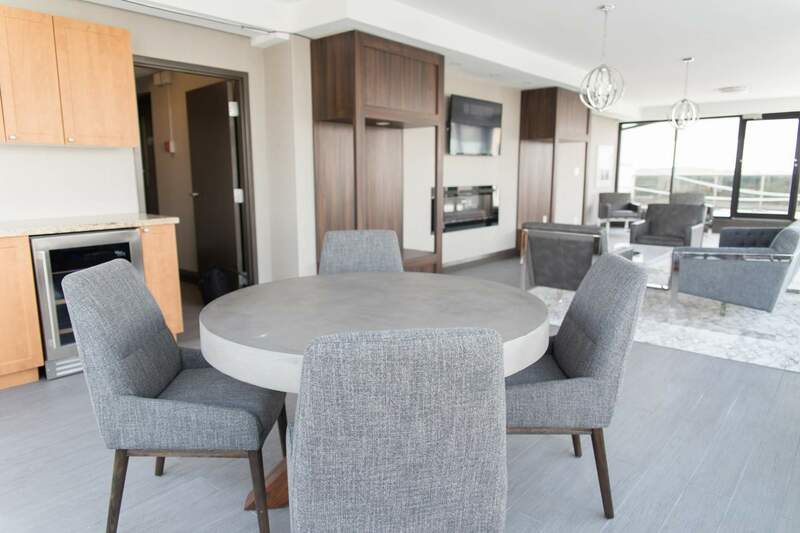 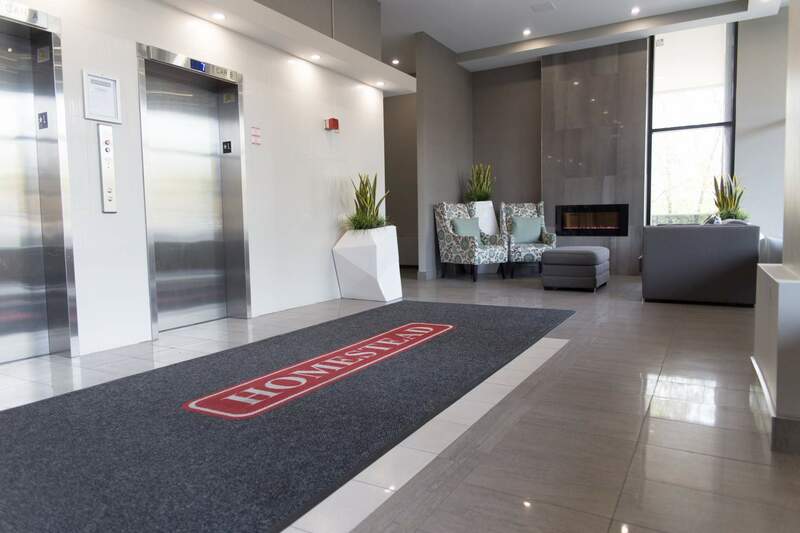 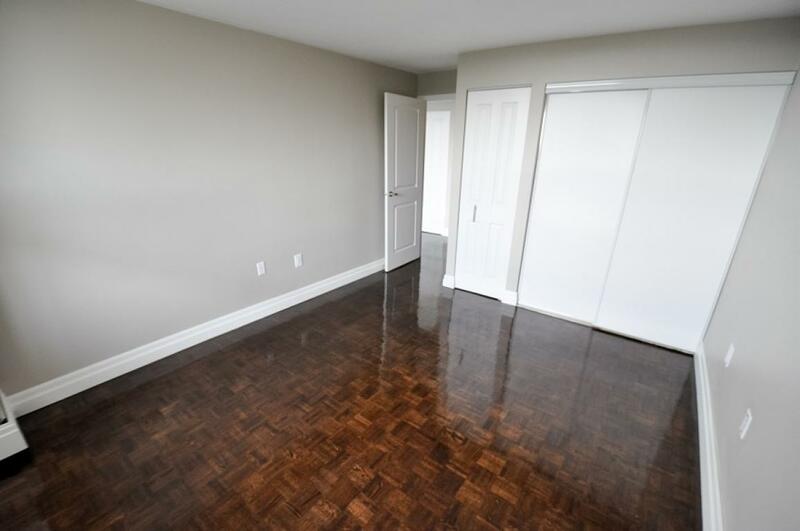 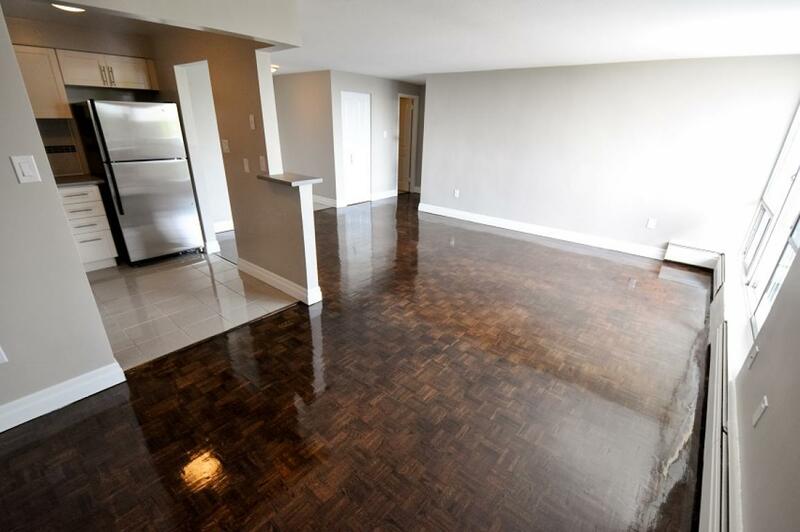 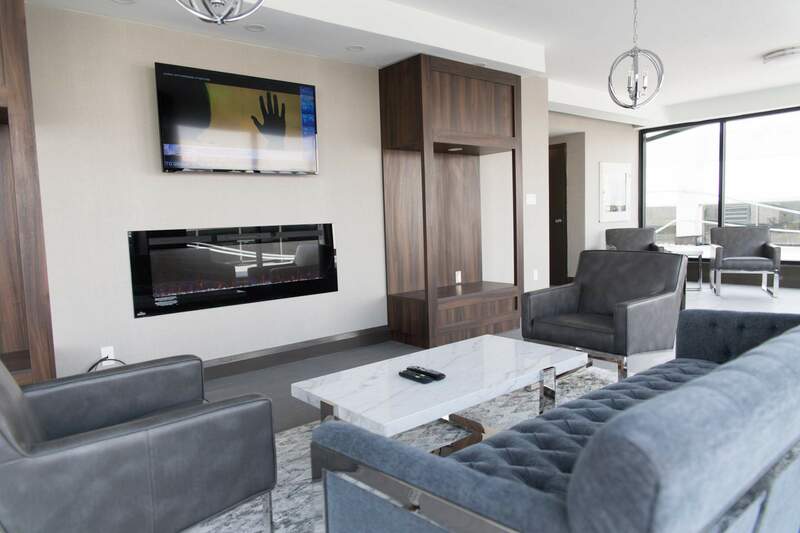 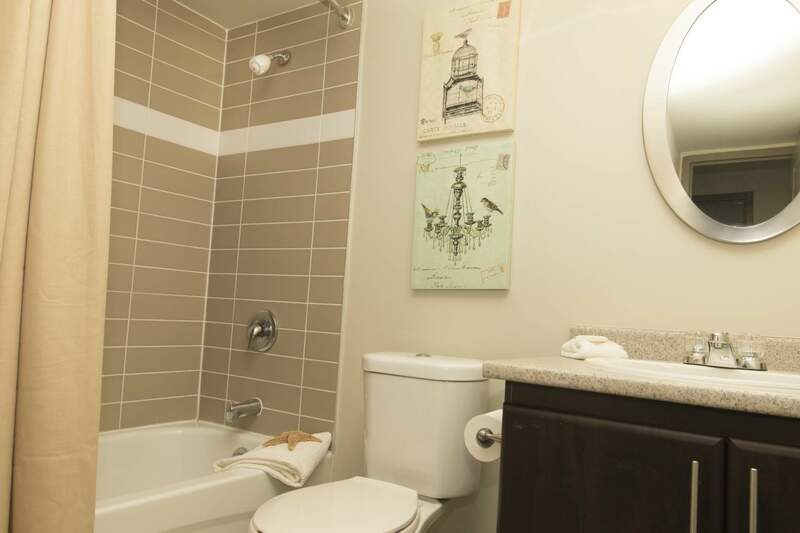 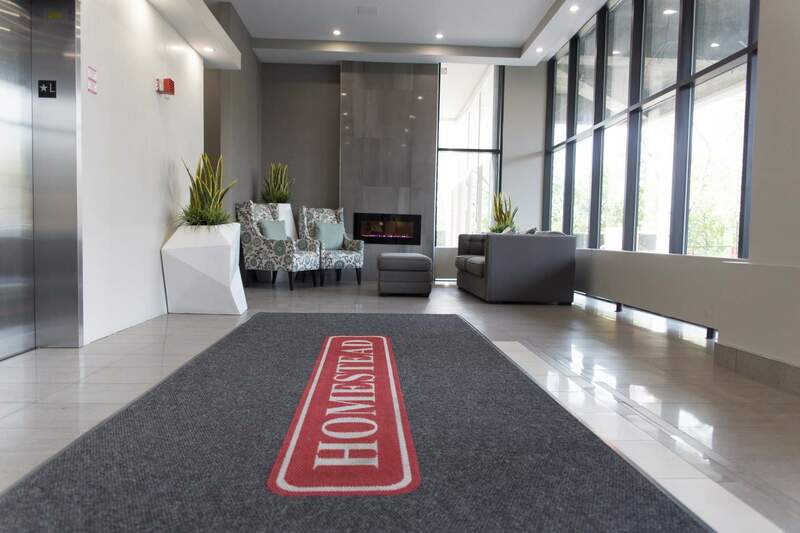 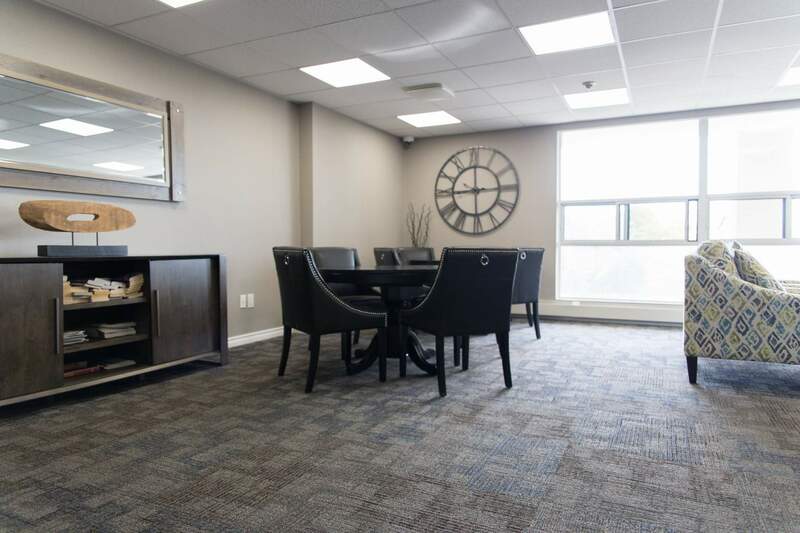 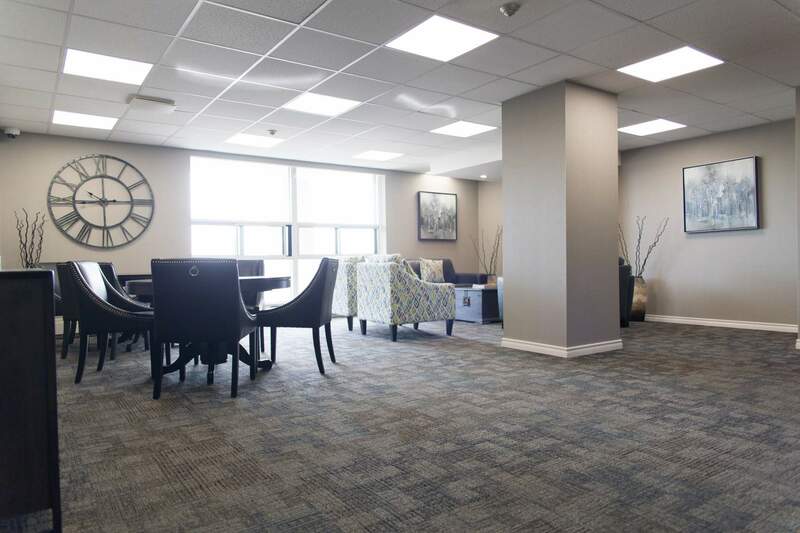 Our remodeled suites include stainless steel appliances, new cupboards and tiling in the kitchen; newly stained and refinished parquet flooring and upgraded energy efficient lighting throughout. 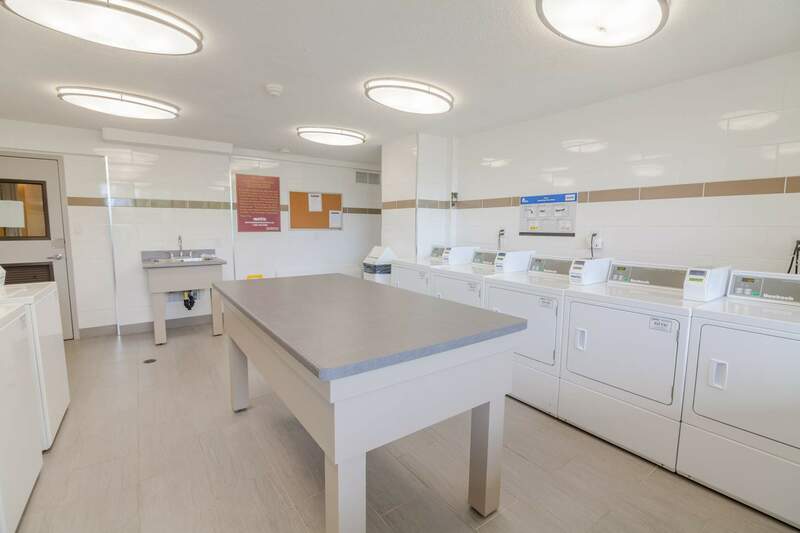 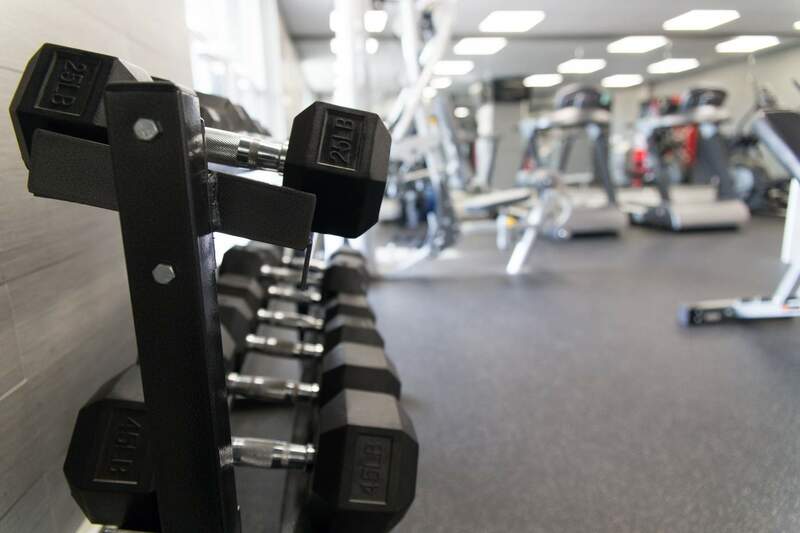 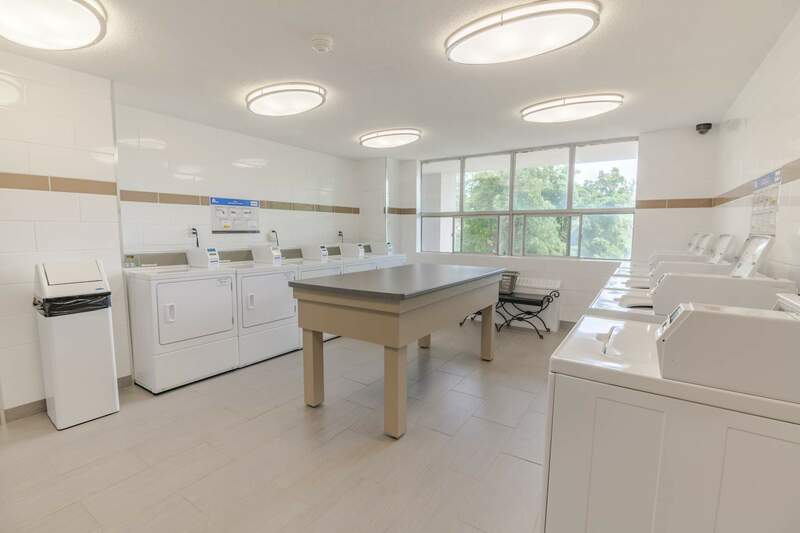 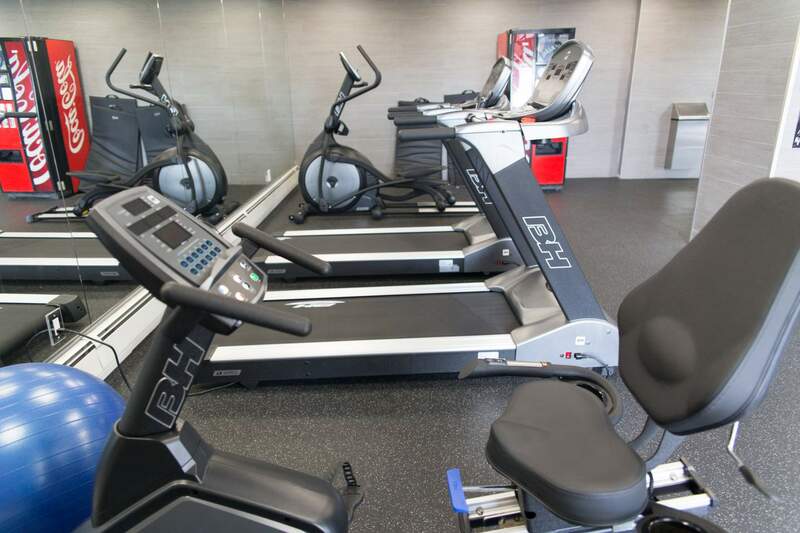 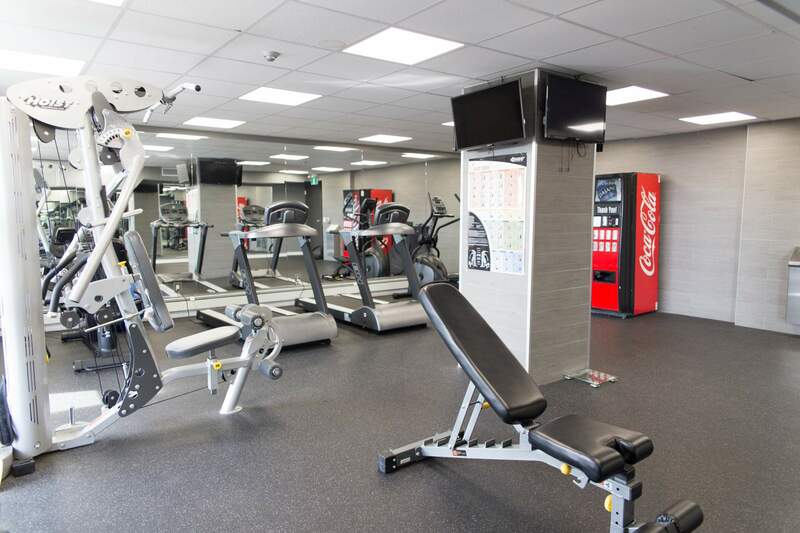 Indoor and outdoor assigned parking is available along with a social room; card operated laundry facilities and controlled entry. 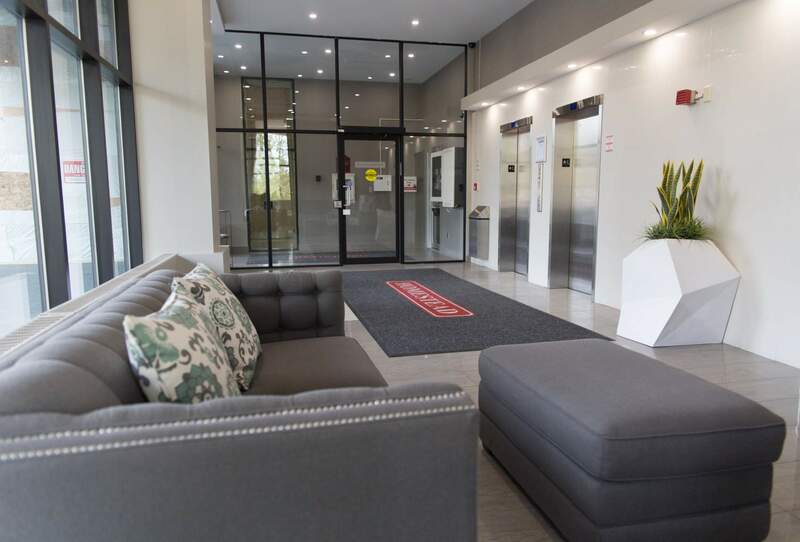 Call today and speak with the on-site building management team who is waiting to welcome you home.